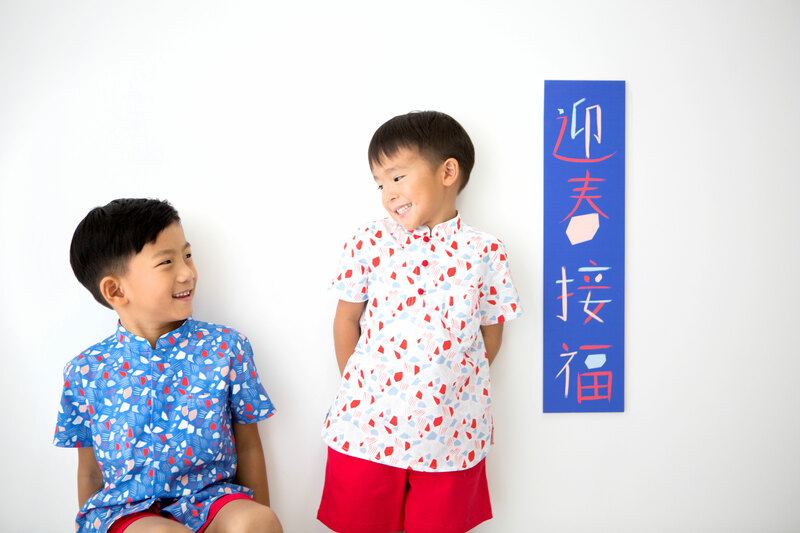 Mandarin collar shirt for boys never looked so good! New design featuring open all shirt, concealed shirt buttons and cutest red knot buttons, perfect for your little boy as it's easy to wear and 100% cute! 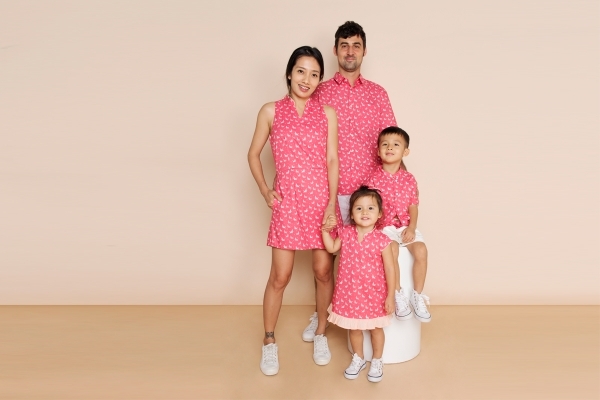 Matching girl's cheongsam, mommy dress cheongsam available! We’ve received a couple of feed backs & suggestions from customers who bought from last year’s collection that the boy shirts are not true to size and are quite small. This year, we’ve designed them to be slightly bigger (yay!). The listed is a guide, We strongly recommend to measure your boy’s current shirt to determine the size.